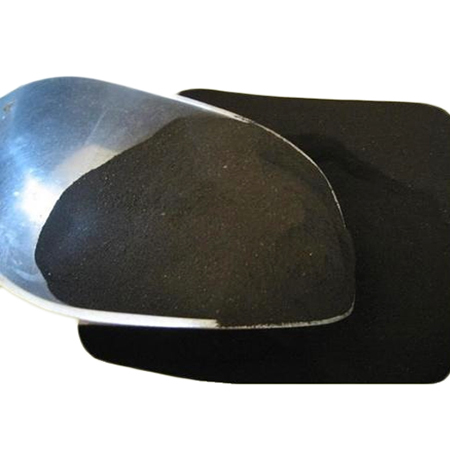 We Supply natural Humic Acid powder with low molecular weight humic and fulvic acid. Humic acids occurs by natural decay of plant and animal materials. These organic acids are found in pre-historic deposits. The most common sources of agricultural organic acids are from lignite (also known as Leonardite). Humic build soil humus and enhance the natural processes, such as microbial activity, which can be sustained over a long productive life. Its main fractions are the humic acids and fulvic acids. It is an excellent natural and organic wayto provide plants and soil with a concentrated dose of essential nutrients,vitamins and trace elements. 2. Can be used as an ingredient for the formulation of solid Bio Products.